NOW PRIVATE WORKSHOPS AVAILABLE ! BOOK AT YOUR CONVENIENCE. These workshops will change your life. It will empower you to become a spiritual healer. You will learn heal yourself, your family, friends and others. 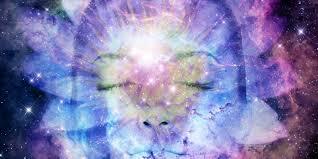 Learn powerful energies that raise your vibrations to heal disease and relieve stress. The workshops will help you manifest prosperity and abundance in your life. Click here to check out other certification. Learn to do Readings and Healings. 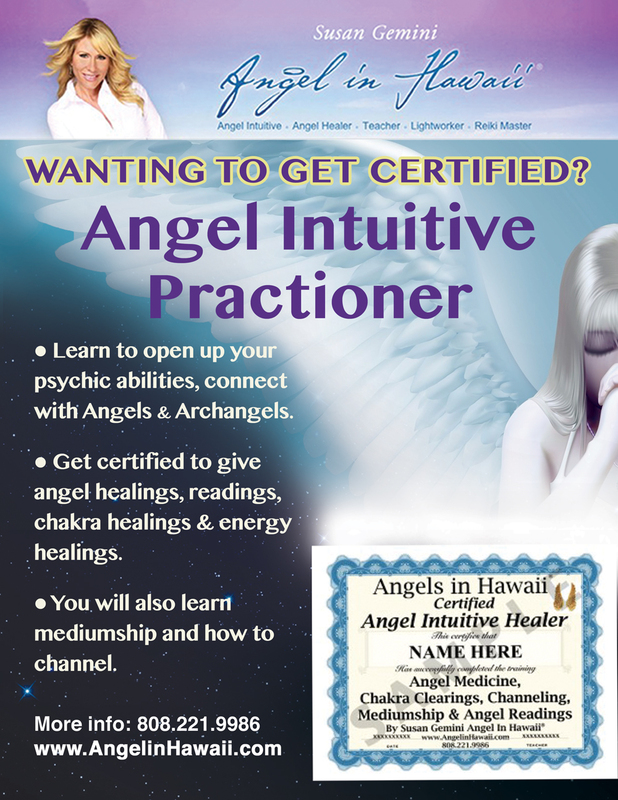 All These classes are designed to teach individuals how to hear their Angels, see their Angels, receive message from their Angels, and to learn how to do readings on yourself or others. 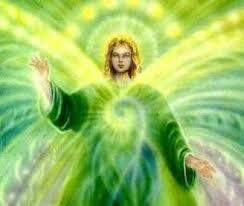 In the workshops you will learn about Archangels and how you can work with them to heal anything in your life. You will also learn to heal your Chakras using Crystals and Gems. It will also teach you how to be intuitive and strengthen your connection to Creator.and how you can work to heal anything in your life. Techniques on how to release blocks in your life. 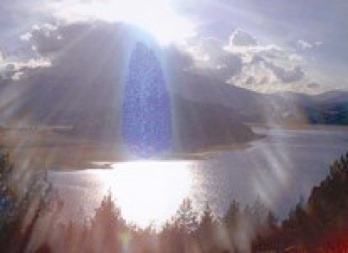 How to see clairvoyantly, to open your 3rd eye. How to get in touch with your Higher Self and Angels . Learn how to Heal . Each chakra has a different frequency of vibration, symbol, color, and sound that it is attuned to. Each chakra needs to be able to function at the correct frequency. 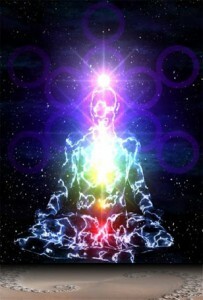 Chakras need to be balanced, clear, energized, and properly spinning. Think of a scale of one to ten, with ten being the highest and best. Next, think of each chakra needing to be at the same number on that scale. Once each individual chakra is at the same your entire physical, emotional, mental, and spiritual body raises into its own new vibrational level to match that of the chakras. The more chakra energy work you do the higher your whole body will be raised on this scale with ten being enlightenment while still in this physical human form. How unbalanced and blocked chakras can cause illness. How balanced chakras facilitate happiness & health. How to do chakra healing using crystals and gems. How to do Angel healing on self and others. How to manifest everything w you want, whether it is more money, better health, a better job, a house of your own or just to be happy. When people think of Channelling they usually visualize people wearing long flowing gowns in a séance, at a round table holding hands with the people they are doing a reading for. Ordinary people who have everyday jobs and families can learn to connect and Channelling. You will learn how to give a Angel Card Reading. We will cover individual blocks and concerns. I will help you work through any fears. Register early for free gift.